REFER A PATIENT, WE HAVE PATIENT PACKETS FOR YOU. Thank you for your referral! We invite you to download our attached forms for your patients’ use. 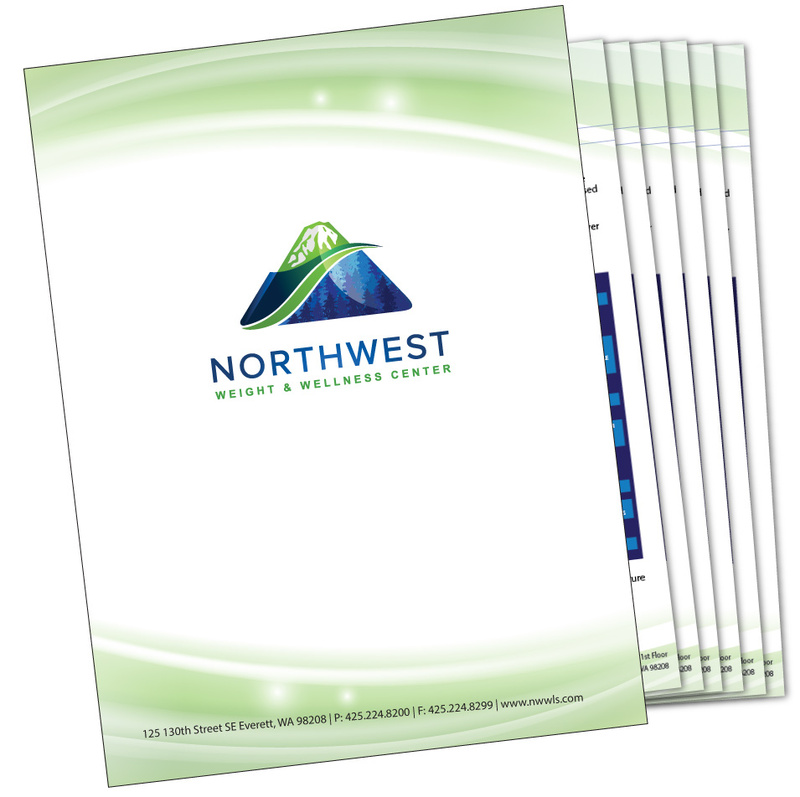 Please contact us at 425-224-8200 if you have additional questions or are looking for a peer to peer consultation. We look forward to partnering with you to improve the health and wellbeing of your patient. 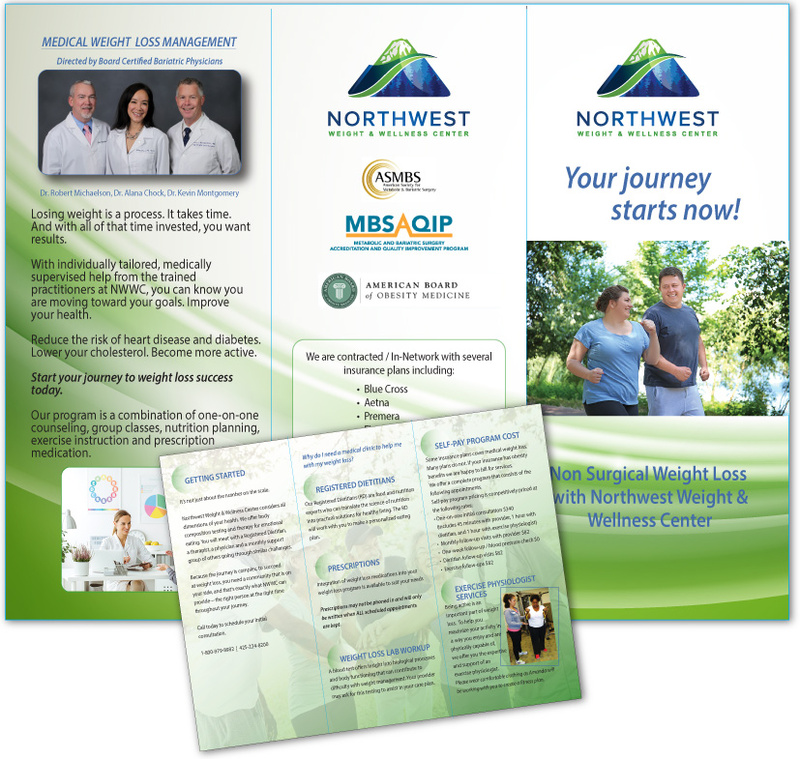 At Northwest Weight & Wellness Center, we work to create long term connections with referring providers and their teams. We are happy to answer any additional questions you may have – either over the phone or in person. You can reach us directly at 425.224.8200 and info@nwwls.com. Would you like us to meet with you at your clinic? Would you like to tour our facility? Please find this icon at the botttom of any page in our sidt to have a live chat to schedule a tour or set a meeting at your location. Thank you.